Let's talk about lexical semantics (word meanings and relations) today. 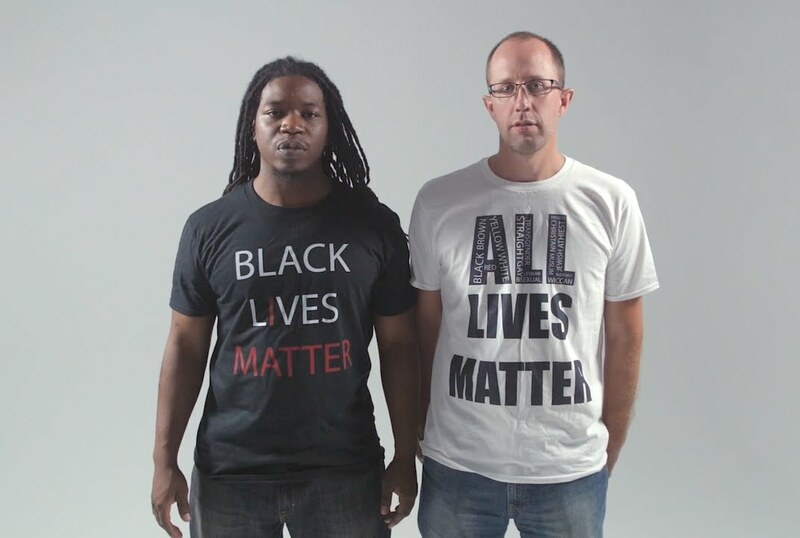 There's a big controversy about the hashtags #AllLivesMatter and #BlackLivesMatter. #AllLivesMatter has been called racist. That may sound odd, but #BlackLivesMatter proponents say #AllLivesMatter is erasing the vulnerability of and dehumanization of black people. 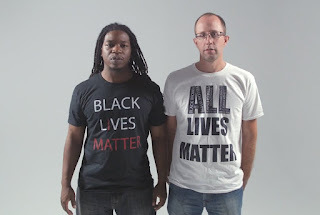 The intention of saying #AllLivesMatter is meant to be about a shared humanity. Not everyone sees it that way however. According to Joe Feagin, a professor of sociology at Texas A&M University, white people are using the #AllLivesMatter phrase to ignore the black lives movement. That may be true for some people, but not everyone. There's proponents of #AllLivesMatter who want to be inclusive of all races. They are the peacemakers calling for unity. In this war of words - or hashtags if you will - the power of semantics is both scary and enlightening. As Confucius once said, "Without knowing the force of words, it is impossible to know more." Perhaps groups of people who want to bring attention to their cause, should carefully consider the full weight of the hashtag they use to represent their message. Carefully chosen words can be the difference between success and failure. If the word/hashtag is devisive in any way, then consider alternatives. For change to really happen we need to unite people in a common cause - not put up barriers that hinder hope.